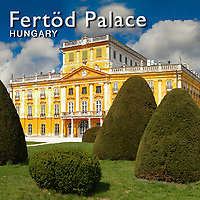 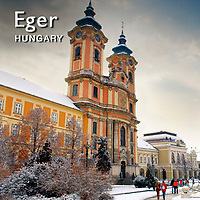 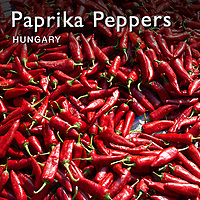 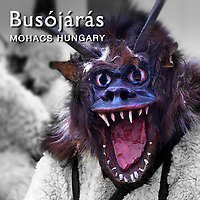 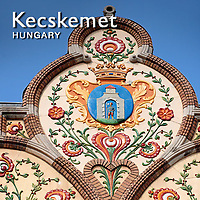 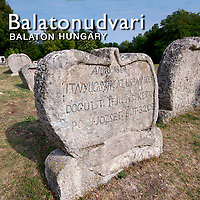 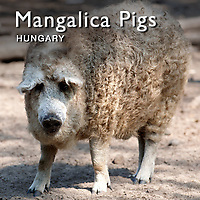 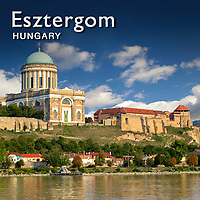 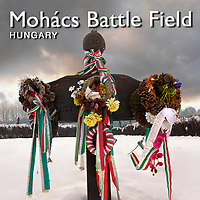 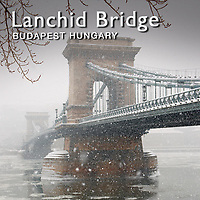 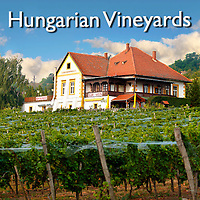 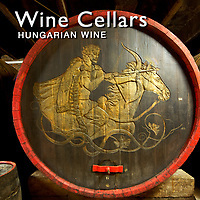 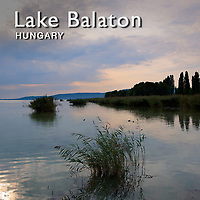 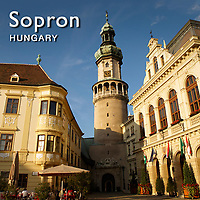 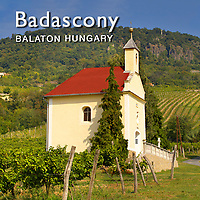 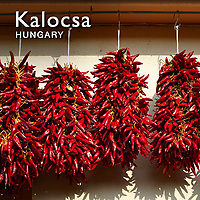 Hungary travel stock photography pictures and images. 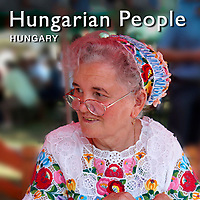 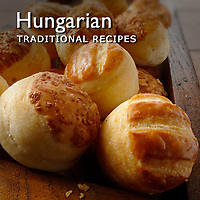 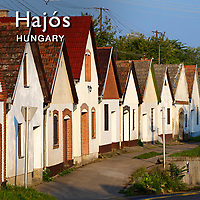 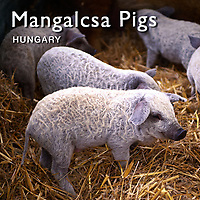 Professional Hungary photos with images of Hungarian towns and pictures of Hungarian people. 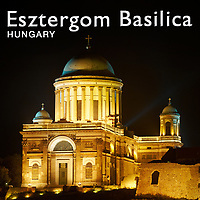 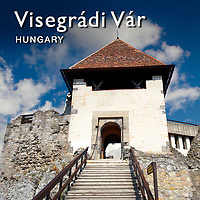 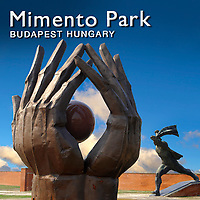 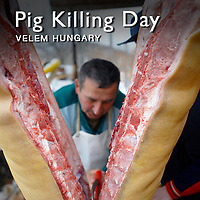 Our Hungary photography pictures include photos of Budapest, Esztergom and Villany. 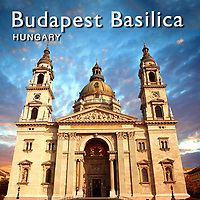 Buy as high resolution stock royalty free images of travel images to download on line or buy as photo art prints.